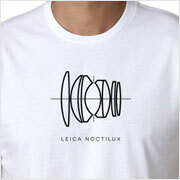 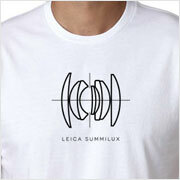 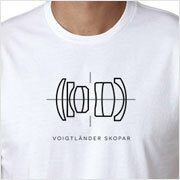 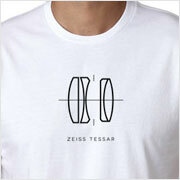 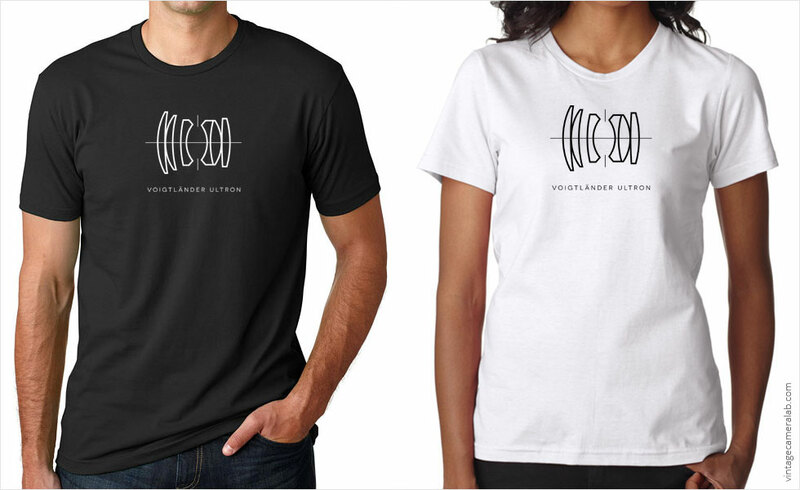 Celebrate happy mediums with the Voigtländer Ultron lens diagram T-shirt. 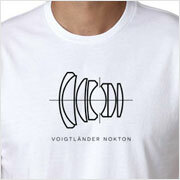 With the perfect marriage of size and speed, Voigtländer Ultron lenses feature maximum apertures between f/1.7 and f/2 (with the noted exception of the Ultron AR 55mm f/1.4) and fit neatly in between Noktons and Skopars. Notable Ultrons include the Ultron 50mm f1.8, Ultron 40mm f/2, and Ultron 35mm f/1.7.